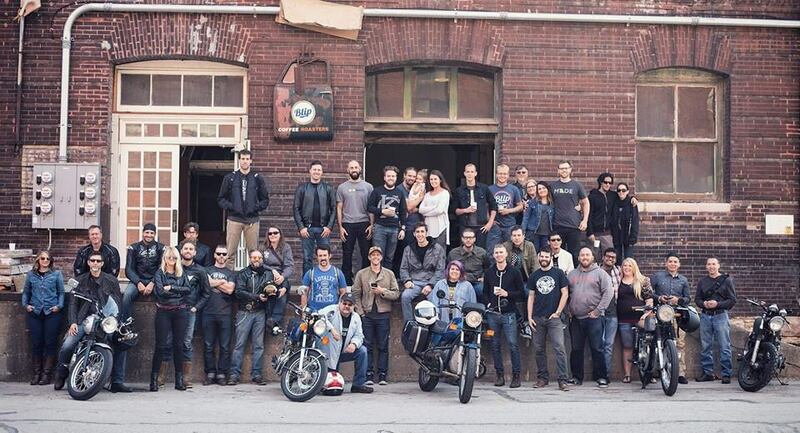 Our philosophy at Blip Roasters revolves around how we live our lives and is what drives us: community, loyalty, coffee and motorcycles. Riding moves us through life, and coffee is our opportunity to re-align during the curves thrown by the daily grind. The community we embrace opens doorways to be part of a worldwide family, an outlet that transcends borders of language and nationality. 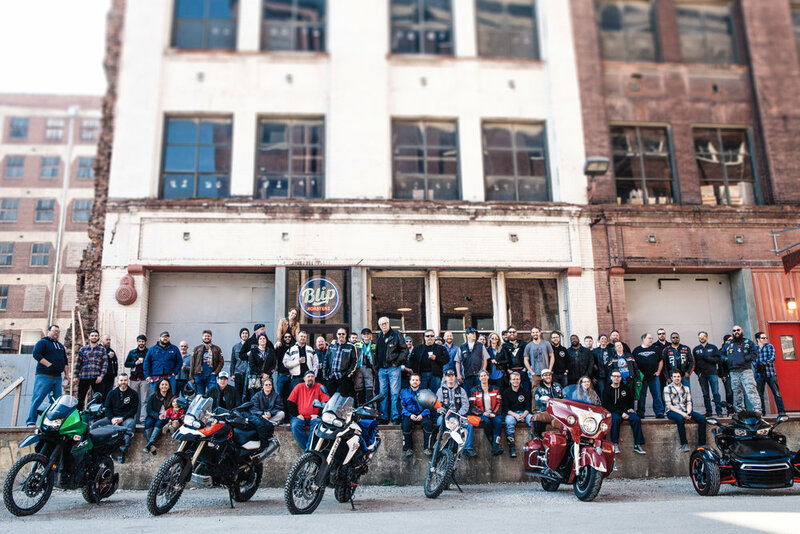 Here at Blip Roasters, motorcycles and coffee alike are used as catalysts to unify, to grow and to enhance our lives and the lives around us. Blip Roasters provides a high-quality product that doesn’t compromise when it comes to sustainability and renewability. We take pride in the origins of our coffees. The beans are bought at above fair-trade market rates from farmers throughout the world, who in turn use their profits to invest back in their communities. Those are relationships that we want our customers to value just as much as we do, and we bring the farm straight to you. Our website not only provides the specifics of the bean’s variety, altitude, and certifications, but it also gives you a glimpse into the life of the farmer who did the growing. Understanding where your coffee comes from is just as important as deciphering its flavor profile. Grounded in our commitment to organic, sustainable growing practices, we keep an eye to the future, and our packaging reflects our pride in maintaining an environmentally friendly business. Our eco-clear bags are completely biodegradable and our cardboard is recyclable. From beginning to end, we are dedicated to providing a product that is accountable each and every step of the way.